All you have to do is share my giveaway at your favorite social media site: Facebook, Twitter, Tumblr, Instagram, Pinterest, blog etc. In your comment tell me where you shared! 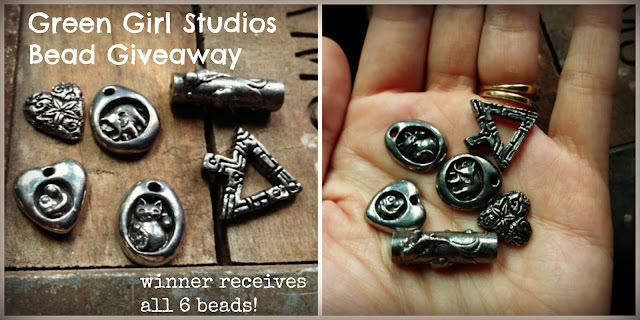 I will pick a random winner Sunday night around 6pm for these beautiful handmade Pewter beads from Green Girl Studios! I shared on my Facebook page. Thanks for the chance - so cool! I shared on facebook - thank you so much for the chance to win these fab beads! Shared on Pinterest. Great beads! Definetly sharing!!!!!! Facebook & Pinterest. Love Green Girl! What an amazing and generous giveaway! Thanks for the chance Lorelei! I shared on Twitter! Love your creations! Love the beads! I shared on Facebook. Thanks for the opportunity to own some. Shared on FB. Thank you Lorelei! I shared this on Pinterest. Love Green Girl Studios! Thanks for the chance to win. Shared on FB, thanks so much sweetie! Shared on Pinterest as well. I share on facebook! I NEED THOSE! LOL! Oh love those! Shared on Twitter! Would love a chance to win those, especially the kitty is so cute! Thanks for chance! Green Girl beads are pure awesomeness! Thanks for being so generous. I shared on my jewelry page at Rising Designs on Facebook. I shared on my Pinterest board Beands & Jewelry. I was just oogling some Grren Girl. Fingers crossed. Thanks! Shared on FB. Your work is beautiful! Good luck! I shared it on Facebook! THANKS for the chance! Shared on Pinterest and blog. Getting ready to share on FB now. Gorgeous beads! Love your blog and jewelry. I shared on Pinterest. Your designs are beautiful. Thanks for a chance. Shared on Facebook and Pinterest. Thank you! I shared on my Pinterest board Bead and Component Lust. 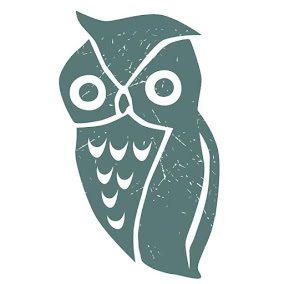 Thanks for the chance, I love green Girl Studios! Shared on Facebook...thanks for the opportunity! Pinned this one! Thanks for the chance to work with these Green Girl pieces. Lovely giveaway Lorelei! I blogged. I would love to have these gorgeous pieces, they'd be my very first from Green Girl Studios!!! I love Green Girl Studio. I hope I win these goodies that I tweeted about! I shared this on my Facebook account -bay moon design . Shared on facebook. Thanks for the opportunity! Shared on Facebook. You are so awesome! Hi, put it on my FB timeline. Love these beads and your blog, I am new to beading and your tutorials and finished work are so inspiring!! Wonderful giveaway! Shared on Facebook! Shared on Facebook. Hope it worked. Will go check. Think I was supposed to leave a comment with my share...still learning! Shared on Facebook. Will also share on my new blog. Thank you! Beautiful beads! What an amazingly generous giveaway! Pretty please count me in! I shared on Facebook. Generous giveaway! Shared on FB page. Thanks for the chance to win! I posted info to direct them back to you on Facebook and my Blog. Truly a generous givaway! Thanks for the chance to win. I posted on Pinterest under beads! I share on my facebook page for my buddy's to be part of the beautiful beads giveaway, wish me luck! I posted on my FB page. Thanks for this! I shared on my personal FB page, my jewelry crafting FB page, and my blog! That should just about cover it! Don't you think the beads would go well with my latest project? I hope I win. Thank you for the giveaway-I shared on Facebook. Just found your Etsy shops which led me to finding this fabulous blog! Pinterest, is my only social media, so I pinned you in 'BloGs to InSpiRE'. I adore GGS. Thanks for sharing with us! All of my fingers and toes are crossed 'til the drawing! Tanx Lorelei, I tweeted about your great giveaway. 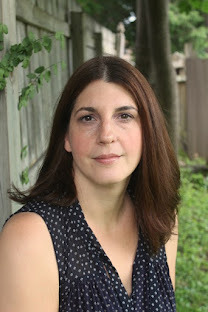 Shared on Google+...love Green Girl and thanks Lorelei for the giveaway! FB's and google+ and pinned. Thanks for the opportunity! Very cool beads. I shared on Pinterest and Facebook.